Crazy Richard’s products are full of Wholesome ingredients for the Whole Family. From the wee little ones, to the granddad, to the family dog. With the cleanest ingredient line-up on the shelf – Crazy Richard’s products are approved for everyone in your home! We have all-natural Peanut Butter, Almond Butter, Cashew Butter and Peanut Butter Powder. 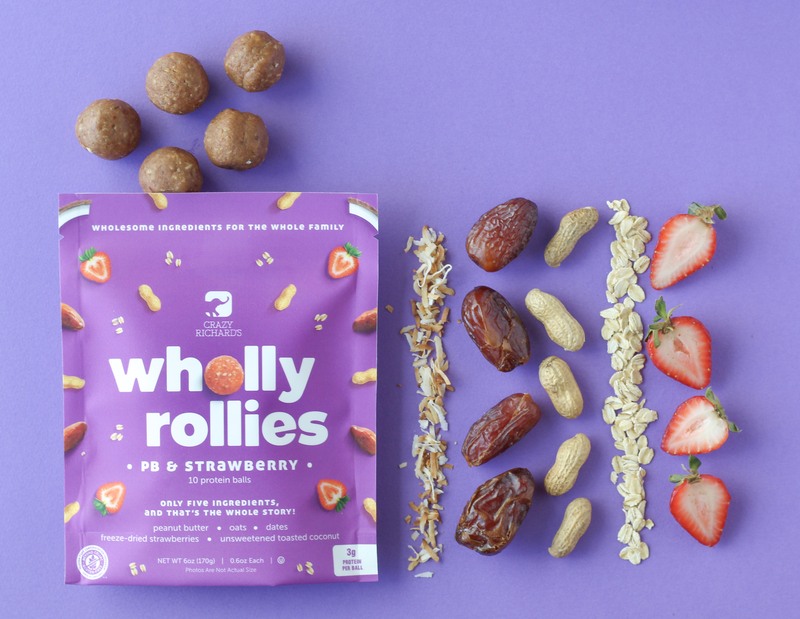 But it’s our newest product that has everyone talking – our Wholly Rollies, all-natural frozen protein balls! 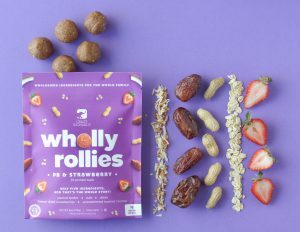 These wholesome treats feature a handful of real food ingredients rolled up into a fun shaped ball. 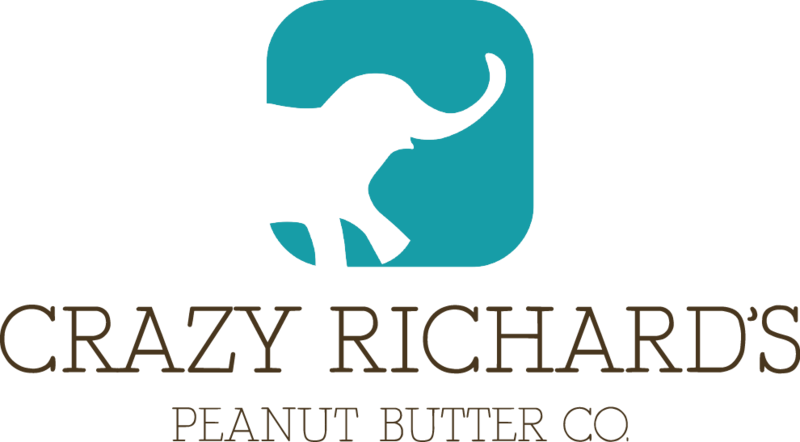 All of our products are delicious, nutritious, Non-GMO, Gluten-Free, with NO added salt, sugar, stabilizers or preservatives – and all of Crazy Richard’s products are certified OU Kosher! 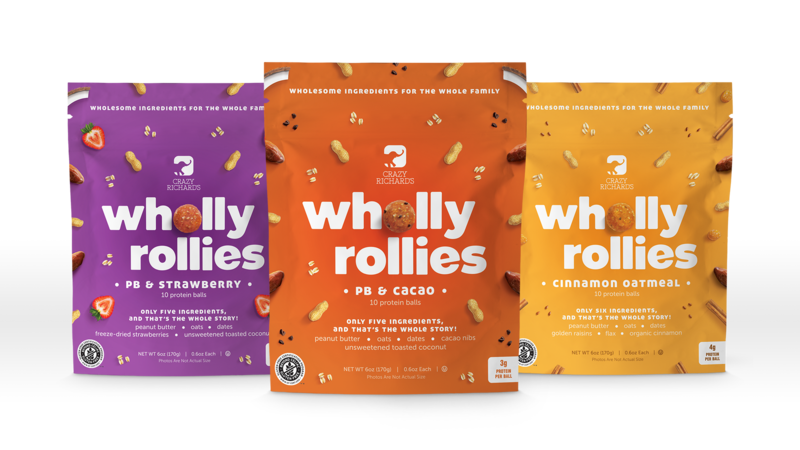 Our nut butters have held the OU Kosher certification for decades and was the first certification we submitted to obtain with our brand new product Wholly Rollies. Becoming OU Kosher has always been important to Crazy Richard’s. Because we care. We care about the wholesome ingredients we use, we care about helping the environment and using sustainable practices, we care about our employees whom we all consider part of our family, and we care about our CUSTOMERS. Our mission is to provide an affordable and accessible premium product and to continually give and help and serve those in need. But what really makes Crazy Richard’s different is the people and the philosophy behind Crazy Richard’s. The family. Our sincere desire and efforts to support our customers and their families. We want to make sure that our products are available to everyone who wants to choose healthy products and by being certified Kosher we are fulfilling a large part of that mission by making our clean products available to the entire Kosher market. We want to make your life a little less crazy. By being honest in our ingredient lists, honest in our pricing, honest in our marketing. And we want to do our part to help promote healthy children and families who in turn can change the world. We are just crazy enough to believe that even a small effort can create a big impact.